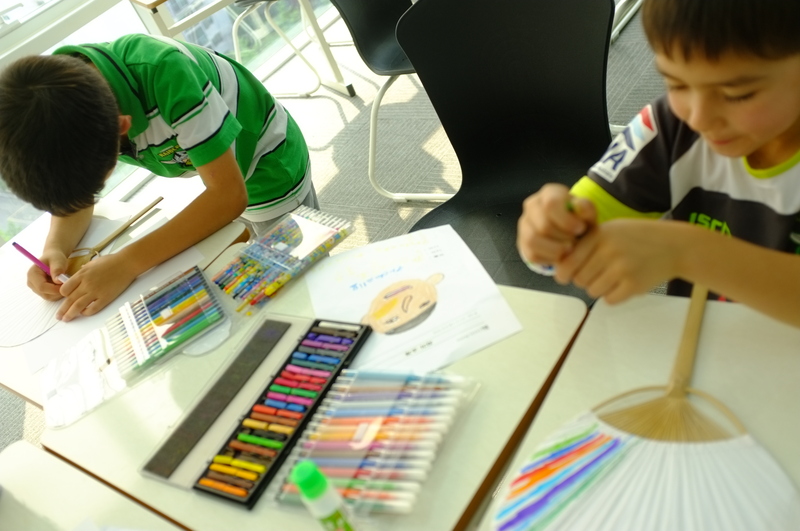 Lexis Korea offers Junior Korean classes for any children of any Korean level. Spending a school holiday in Seoul? Why not enroll your kids in a Korean class to truly experience Korea! Please email info@lexiskorea.com for more details.